Are you looking for a particular product but cannot find it? Need help with an order? For any queries, please email us at or use the form on this page. A member of our team will endeavour to get back to you via email or phone (if you have provided a contact number) as soon as possible. 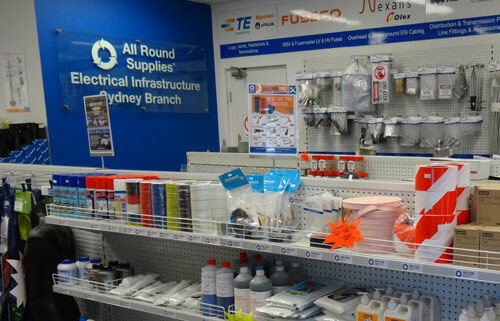 We currently have three branch/warehouse locations in New South Wales. Note that local pick-ups are currently only available from our Sydney head office in Prestons. Note: No Click n Collect pickups of online orders after 3:15pm. No on-line order pickups from this location.